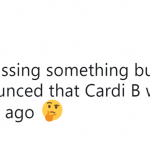 We were right all along. 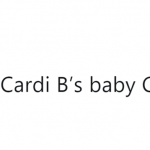 Cardi B has confirmed she’s expecting a child with fiancée Offset. 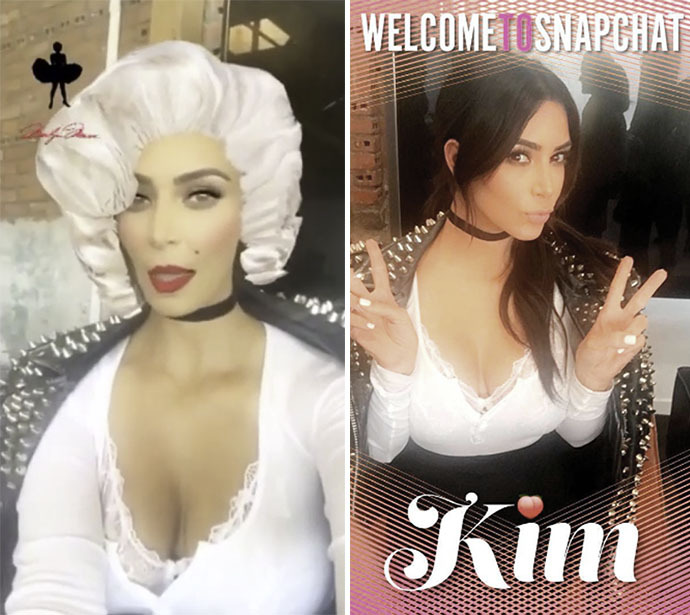 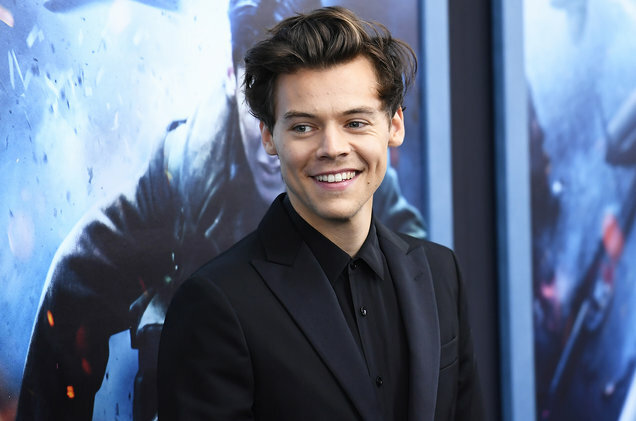 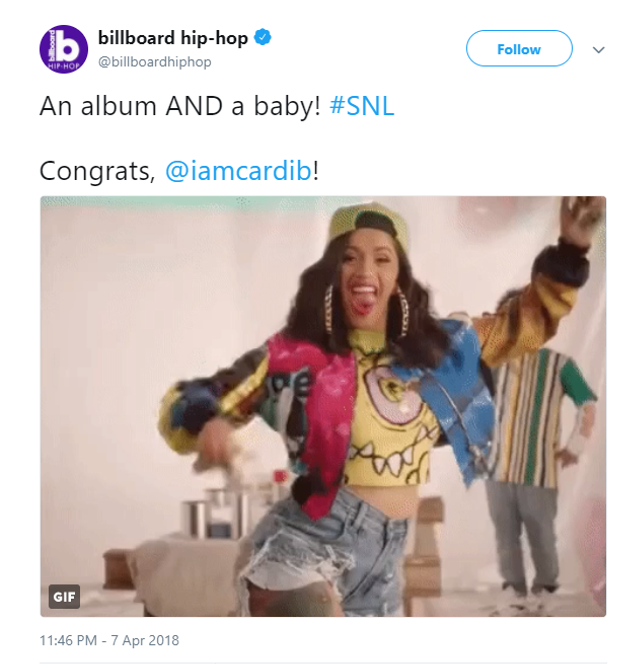 The rapper showed off her growing baby bump during her debut at Saturday Nigh Live, wearing a form-fitting white dress flaunter her new curves. 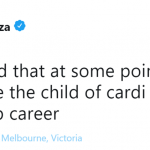 “I’m finally free!” the 25-year-old musician celebrated with raised hands as she walked off the stage to a crowd of friends applauding her after her performance. 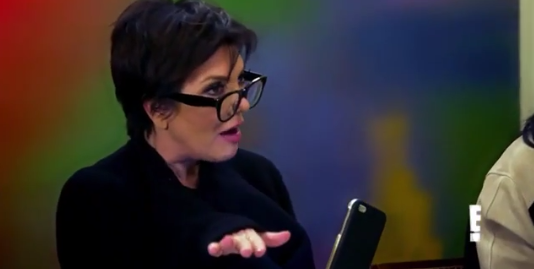 The moment was capture in a video posted to Brooklyn Johnny’s Instagram page. 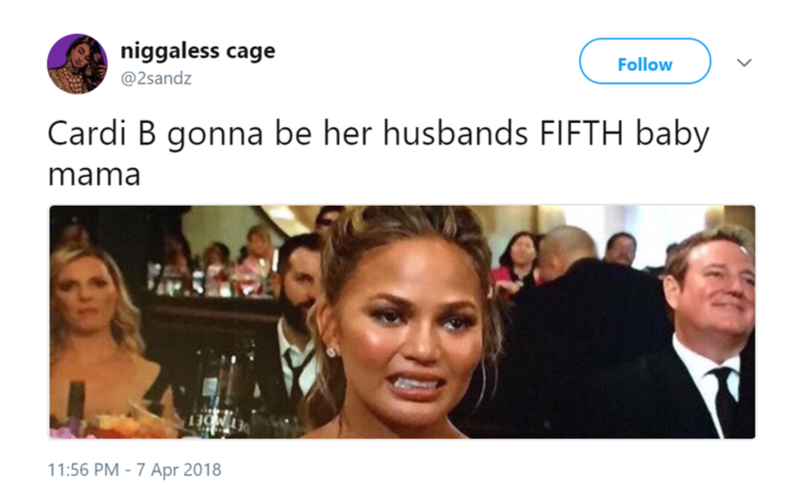 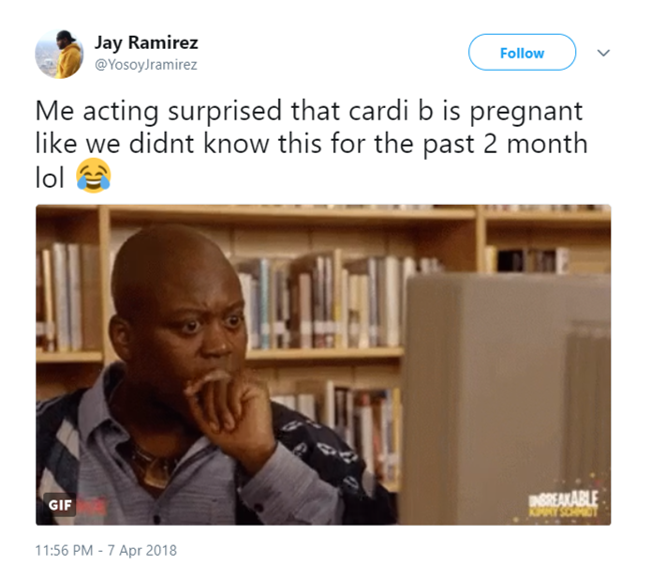 And though we’ve known for the last two months (honestly Cardi, who did you think were fooling with those oversized dresses?! 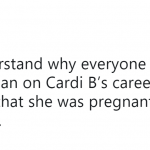 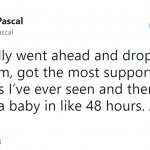 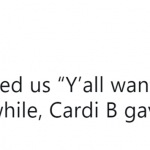 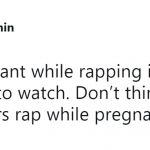 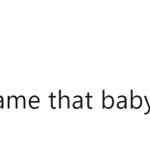 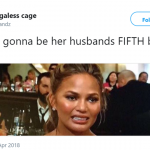 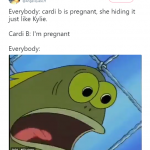 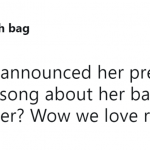 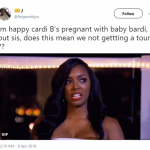 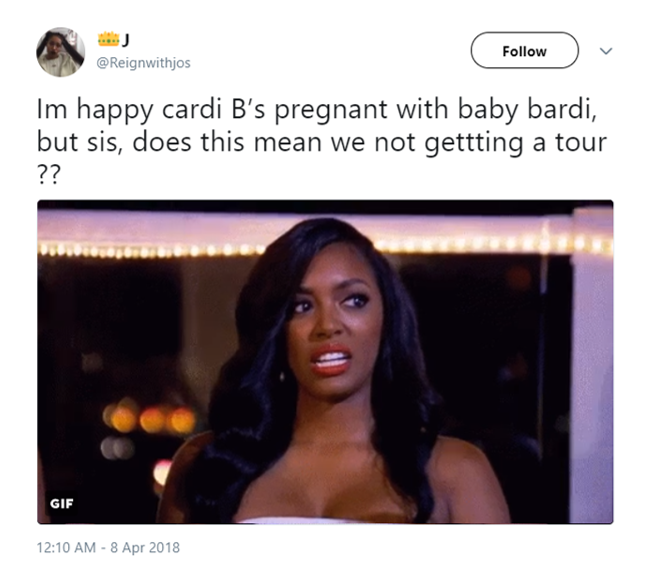 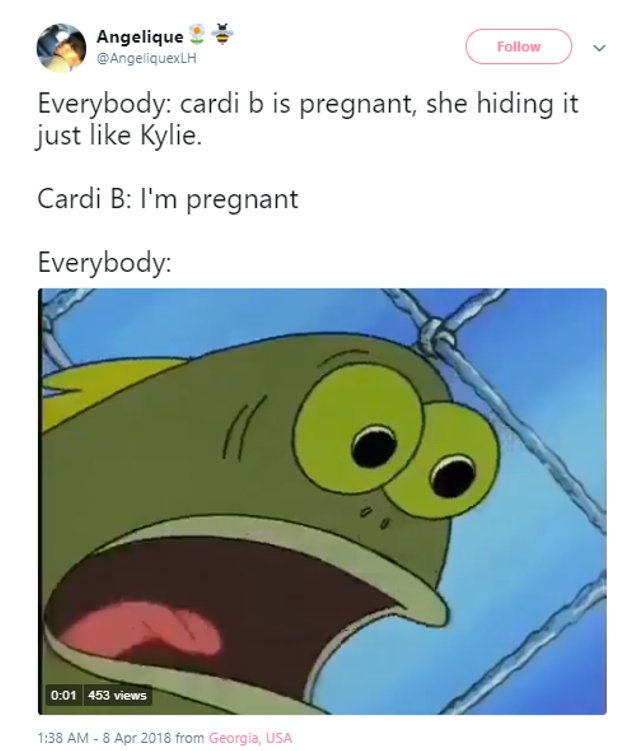 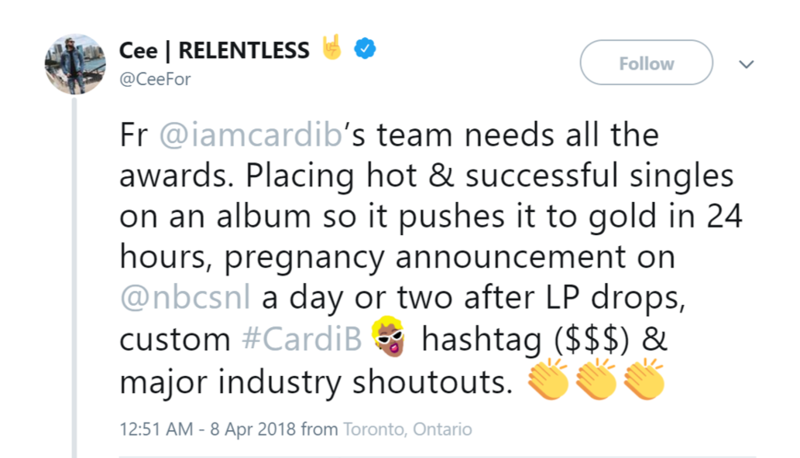 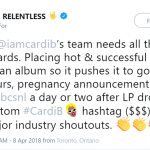 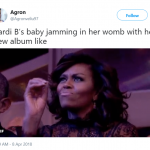 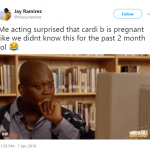 ), Twitter couldn’t hide its surprise over Cardi B’s pregnancy announcement. 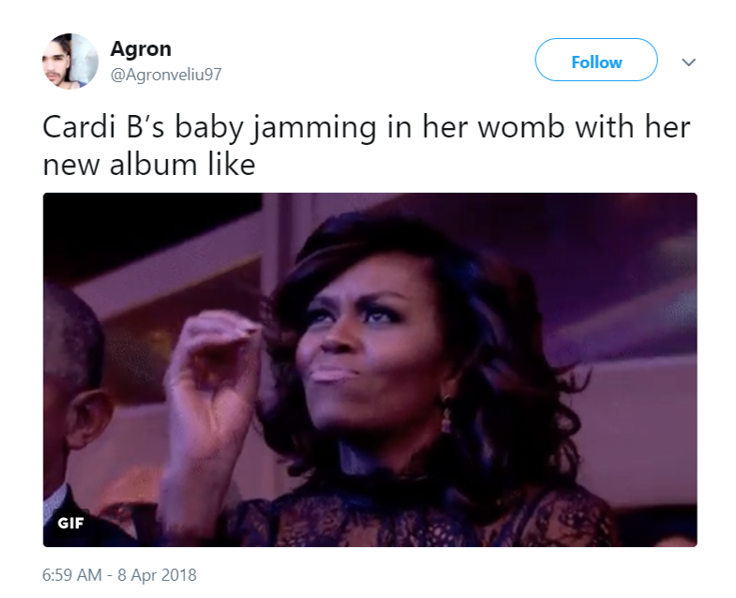 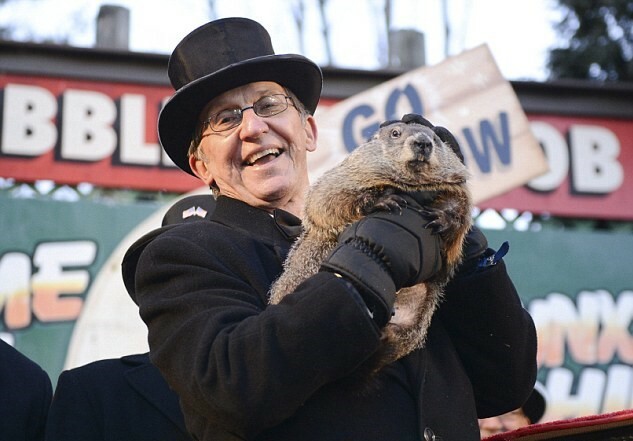 See some of the best reactions in our photo gallery above! 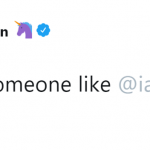 Previous articleBirthday Special: Meet Isaac Hempstead-Wright, GoT’s Bran Stark! 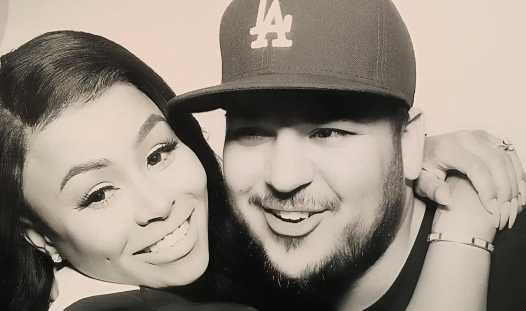 Rob Kardashian: I feel fat and uncomfortable!